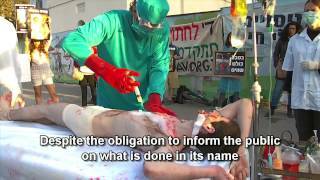 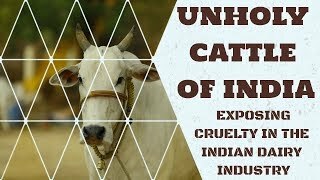 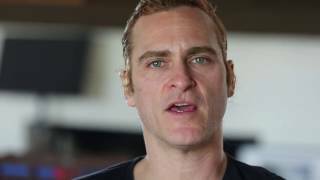 Joaquin Phoenix for LCA: Stop Animal Cruelty at ITR Labs! 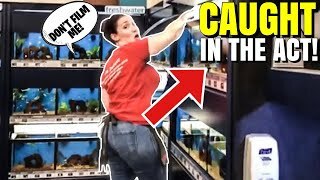 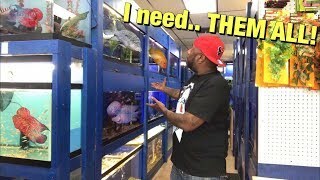 PETCO will Not DELETE this Video, I HAVE SEEN ALL THE FISH! 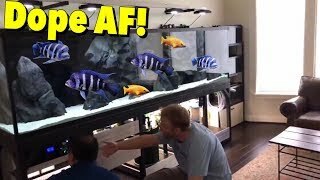 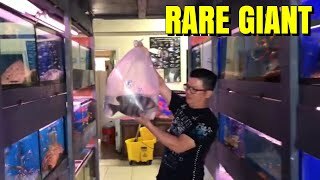 MASSIVE CUSTOM MADE “HOME AQUARIUM” FOR BIG CICHLID FISH, CRAZY! 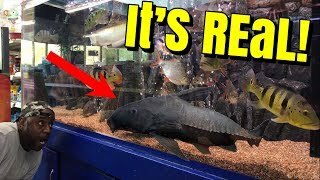 I thought he lied about this GIANT FISH! 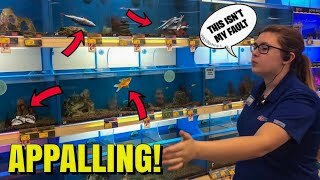 I DID NOT SHOW YOU THESE FISH IN MY LAST VIDEO! 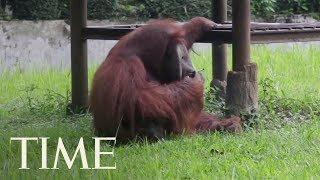 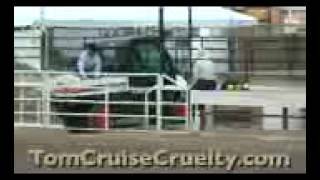 Tom Cruise, Scientology, and Animal Abuse.